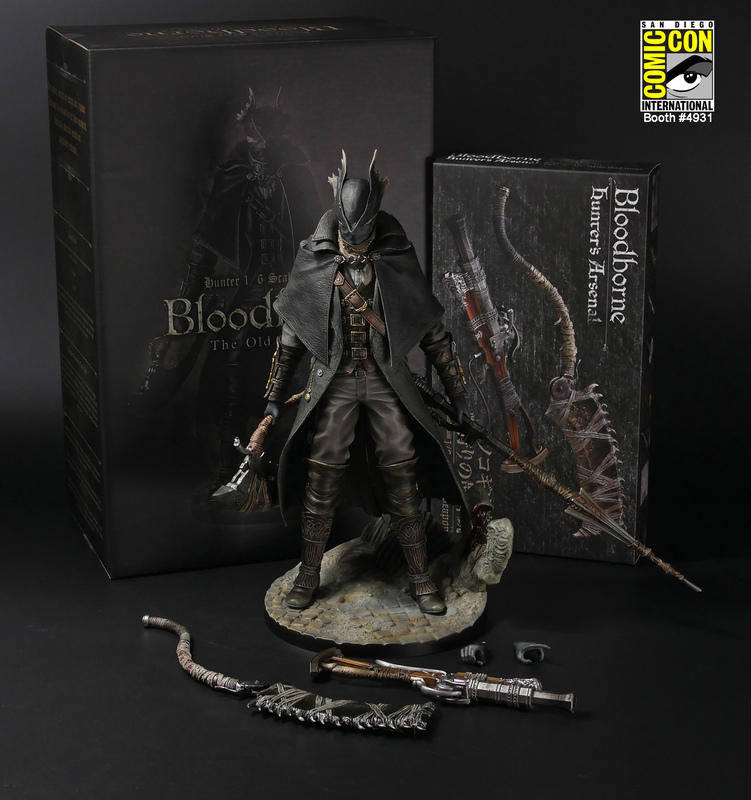 We are proud to announce that we’ll offer the set of Bloodborne The Old Hunters, Hunter 1/6 Scale Statue and Bloodborne Hunter’s Arsenal “Saw Cleaver & Blunderbuss” at San Diego Comic Con 2018, for $329.99. You missed getting these items? Please come check Gecco booth #4931. San Diego Comic Con 2018, July 19th~22nd + Preview Night on 18th.